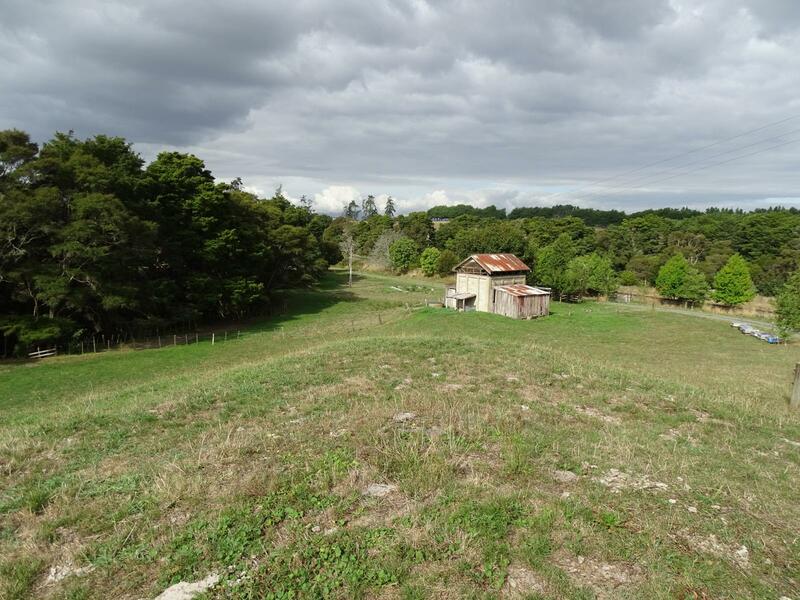 New to the market is this 2ha (STS) block of land in residential Morrinsville. Flat to gentle rolling contour with the old abattoir building and garage on the land. Build your dream home on this private block and enjoy all the trappings of lifestyle living without the commute for schools and sport etc. An added bonus of a resource consent is in place to divide the land further if you desire. Give me a call today to view.